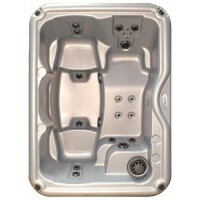 Dimensions: 70" x 80" x 34"
Create a luxurious oasis in your backyard with the Retreat MS™, our Best Selling hot tub model! 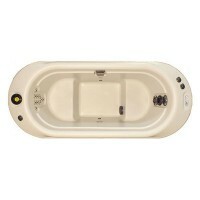 This is an amazing hot tub in a compact footprint! With 2 deep therapy bucket seats and a bench seat, the Retreat MS offers room for entertaining or just simple sanctuary from the stress of the day. The Nordic Star™ jets deliver a powerful massage to specific muscles taking you from tense to tranquil within minutes of entering the water. 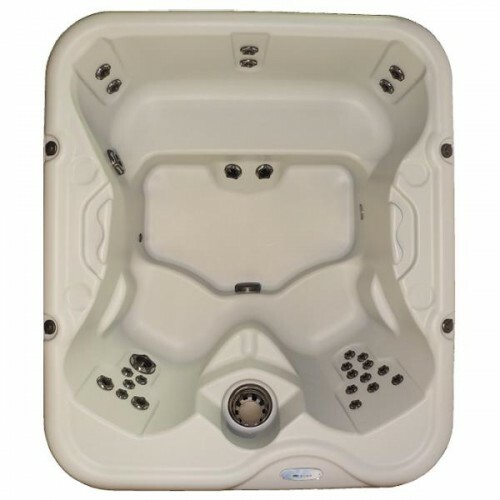 Retreat to your own backyard paradise with the Retreat MS™!